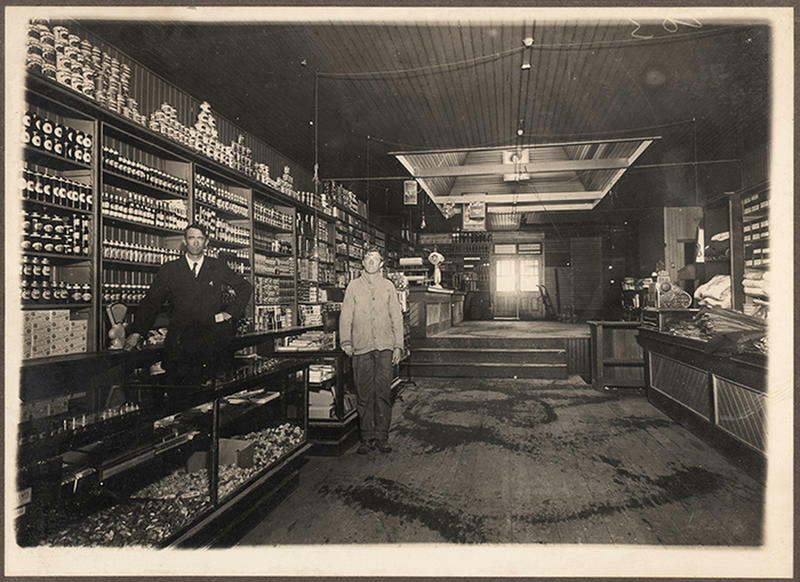 When it comes to indoor plumbing, two names stand out—the John and the Crapper. Please understand that when we say this, we are not being crude or impolite by using these informal nicknames for the toilet. We are actually commemorating the contributions made by two pioneers in the early days of bathrooms, John Harington and Thomas Crapper. It seems rather fitting that the ‘throne’ was invented by royalty. 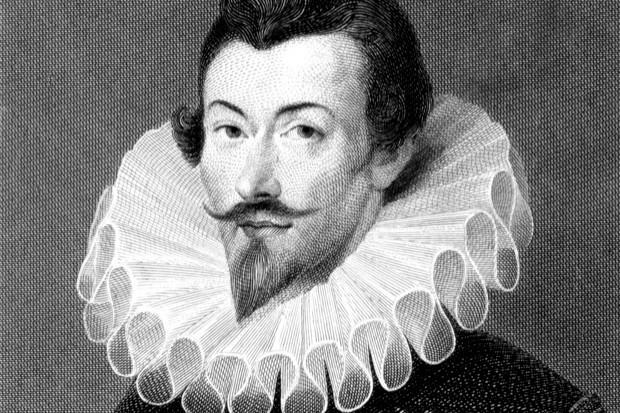 John Harington, born in 1561, was the godson of Queen Elizabeth I. Harington, known for his sophomoric humor, enjoyed inappropriate jokes and crude pranks. He wasn’t above pranking the Queen herself. When he was a young man in his early 20s, the Queen finally had enough. She banished him to a tiny, boring village just north of Bath. Even in his banishment, John Harington found bathroom humor to be hilarious. Away from the fun and parties at London’s court, however, Harington was bored. So bored, in fact, that he spent his time designing a flushable toilet. He had his working toilet, which he called the Ajax, installed in his home. Over time, the Queen felt guilty about sending Harington away. She visited him and, when she was there, nature called. By all accounts, the Queen was very pleased with Harington’s ‘throne.’ Although Harington tried to get others excited about his flushable toilet, people just didn’t take him seriously. 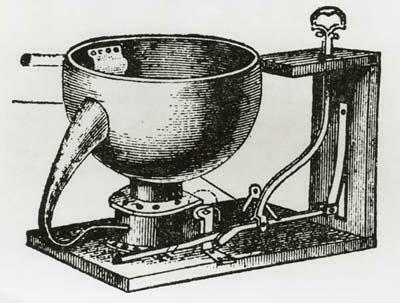 John Harington’s invention, which became known as the John, didn’t become popular until the Industrial Revolution. 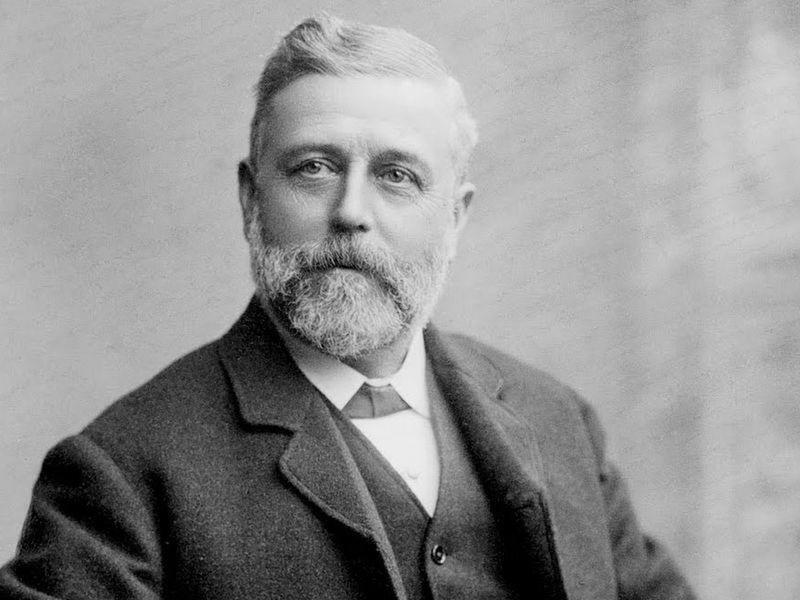 Born in 1835, Thomas Crapper became a plumbing apprentice when he was just 14. He was a gifted plumber and the go-to plumber for the English elite, working at Buckingham Palace, Westminster Abbey, and Windsor Castle. The stuffy Victorian upper crust seemed to take a liking to the unconventional Crapper who didn’t mind talking about embarrassing toilet talk. As Thomas Crapper’s toilet business grew and grew, his bathroom fixtures were found all over England. 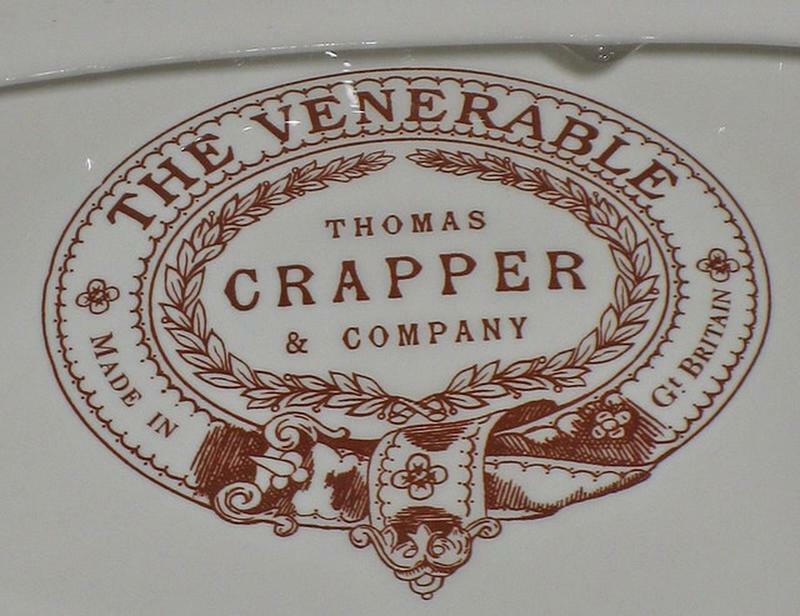 Each one bore the proud inscription, “Thomas Crapper and Co. LTD”. 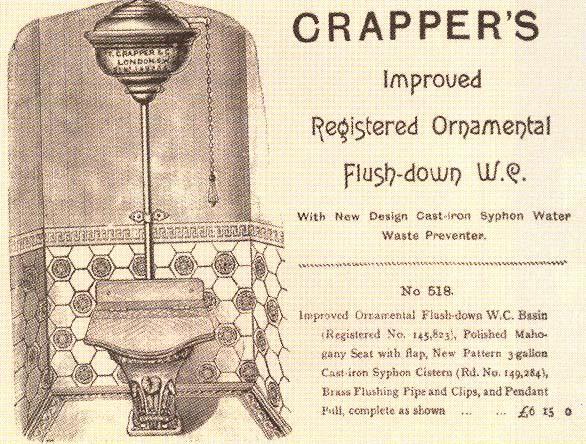 During World War I, American servicemen stationed in England read the brand name on the toilets they used and began calling them “Crappers.” Very quickly, toilets became known by Thomas’s last name. John Harington and Thomas Crapper were not the only two tinkerers to dabble in the toilet business. 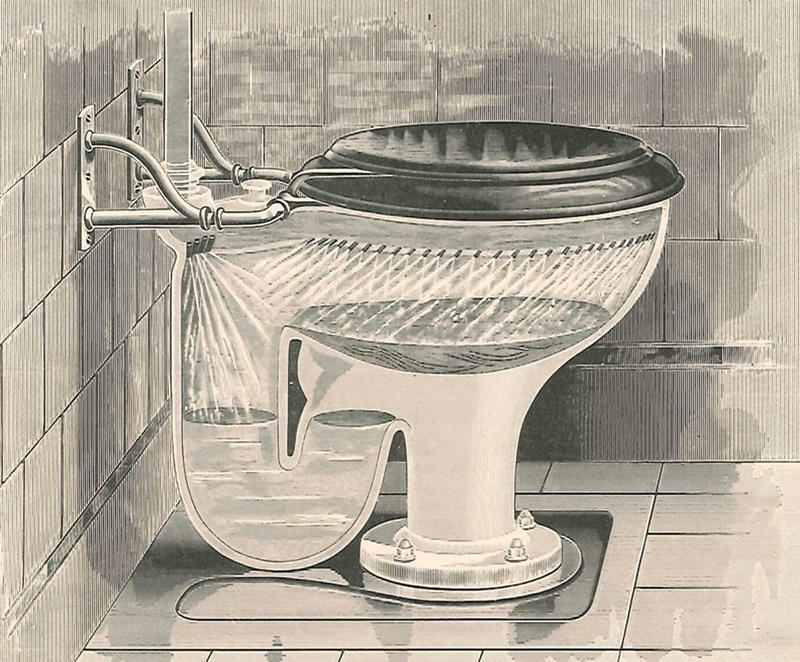 Plenty of others left their mark on toilets by inventing or improving existing designs. Their names, however, are not linked to the bathroom throne quite like John Harington and Thomas Crapper.